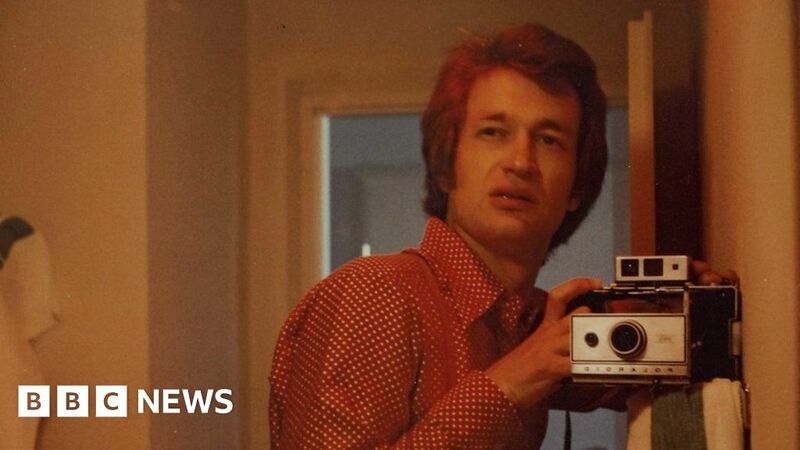 Wim Wenders, the director behind great movies such as Paris, Texas and Buena Vista Social Club, also has one of the largest collection of Polaroids. He has thousands of images taken at various points in his career and life. He has selected some of these never seen before photographs for his Polaroid exhibition, Early Works 1964-1984 at the Blain Southern gallery in London. He takes Dan Damon through some of these images and looks at the changes in photography.